​Show your business' commitment to building a strong local food system for all. 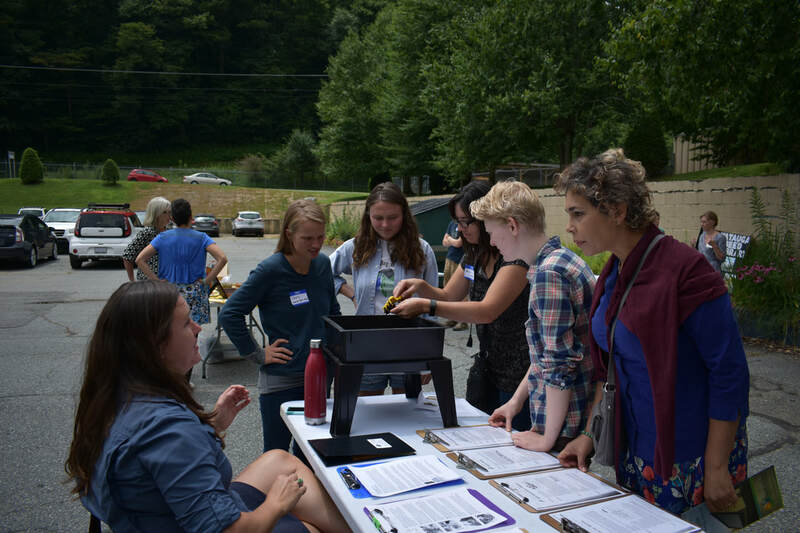 Blue Ridge Women in Agriculture has been a leader in offering events that create widespread enthusiasm and education about local food and locally owned businesses. These events attract a diverse demographic including our local community, family farmers, local food enthusiasts, tourists, and dedicated local business supporters. ​We look forward to showcasing how your business has partnered with us to strengthen the local food system. Your current and future customers will delight in knowing how you have contributed to this worthy cause. ​About: A gathering of scholars, farmers, and food lovers, to explore a theme important to our region. Activities encourage attendees to explore what makes High Country communities both unique and uniquely regenerative: self-healing, self-sustaining, innovative, and resourceful. 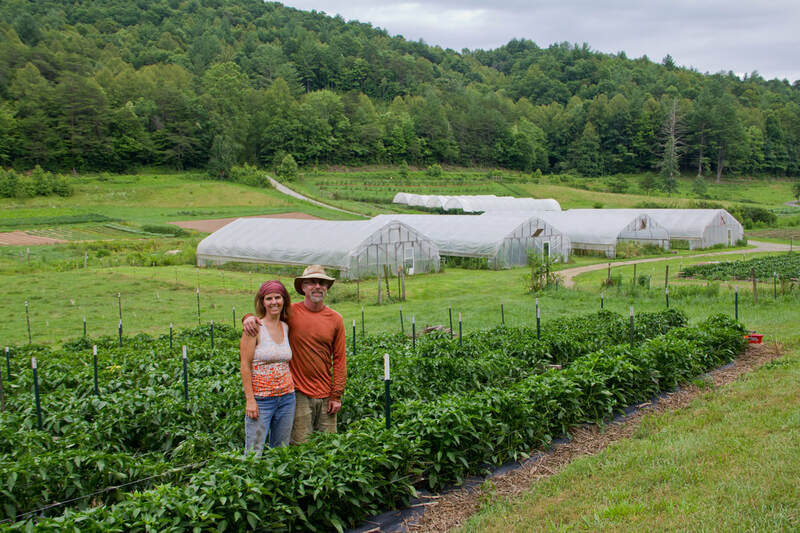 Providing community members with opportunities to visit & connect with local farmers to learn more about the realities of growing food in the High Country. The goal is to create an educated consumer base that supports and advocates for locally-owned farms and businesses. ​About: A playful take on the abundance and variety found within the High Country. With each Drag Queen and King has a vegetable themed name and song. A fun-filled event sure to entertain! ​About: Professional development training for farmers and food producers to increase their capacity and scale up to new markets. Sessions will focus on building collaborations across the food chain, food quality and food safety, marketing local food, and recordkeeping and business planning. 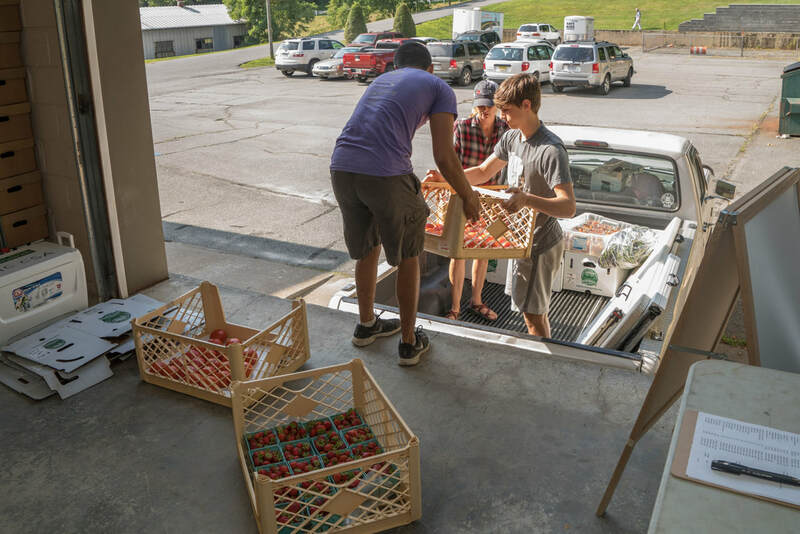 ​About: On-farm workshops series that connects educators and farmers in an effort to infuse food system knowledge into public school classrooms. Each workshop features three stations that focus on garden-based nutrition education, strengthening local food systems, and standards-based teaching strategies. Not ready to sponsor? That's Okay! 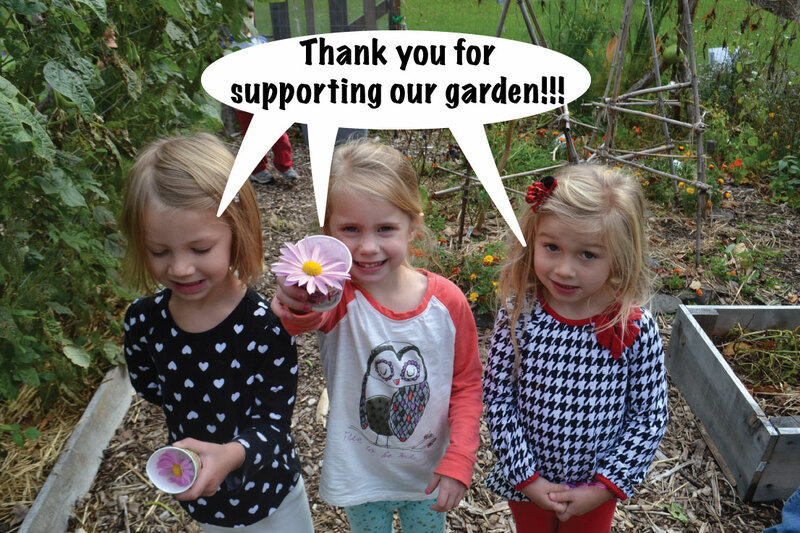 Your support ensures we can continue to offer programming dedicated to strengthening the High Country Local Food System. It also shows your customers and constituents that you value a strong local food economy and support your local growers.